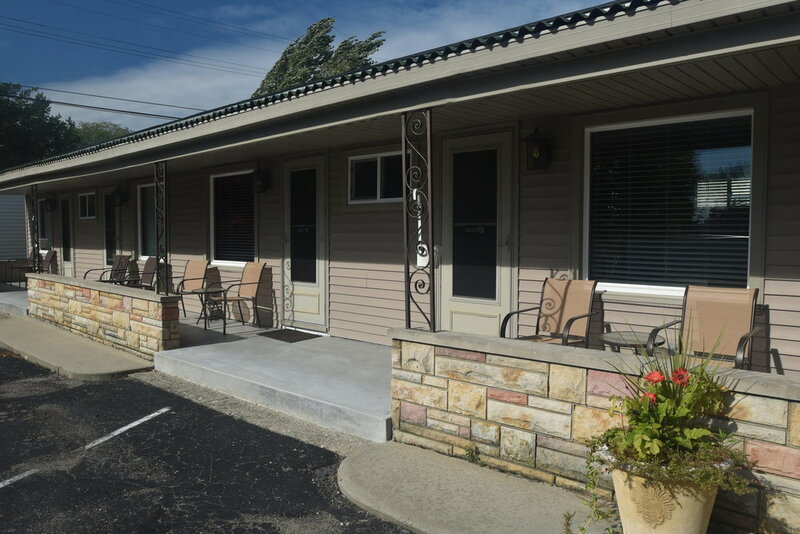 Comfortable, clean, and within walking distance from downtown Port Austin, the Blue Spruce Motel and Cabins is a quick walk from area restaurants and attractions like the farmers market and marina, yet it’s located far enough away that you can still relax and unwind from the day’s activities. 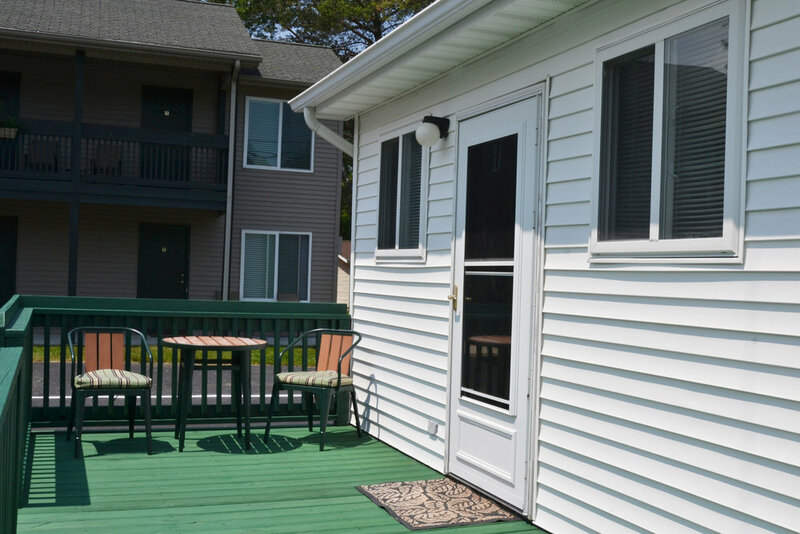 We are booking up quickly for the 2019 spring and summer season so the sooner you can make your reservation the better the chances are for us to accommodate you and your guests during your stay in Port Austin. 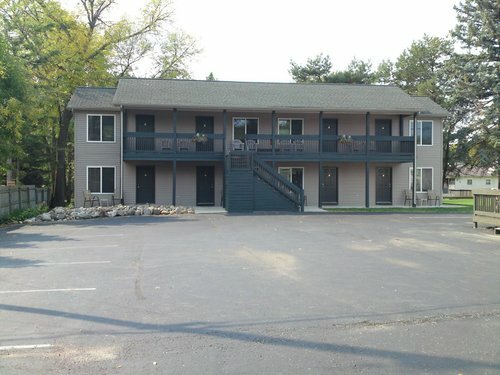 We look forward to being a part of your adventure in Port Austin! See you soon! If you’re looking for the Lucky Horseshoe you’ve come to the right place. We’ve changed the name to make processes on our end a bit less complicated. For more information see the note below. Browse our accommodation selections below. When you’re ready to make your reservation select book now to make your reservation online or contact us directly. If you have stayed with us in the past you may notice some of the room numbers have changed. Looking for the Lucky Horseshoe? 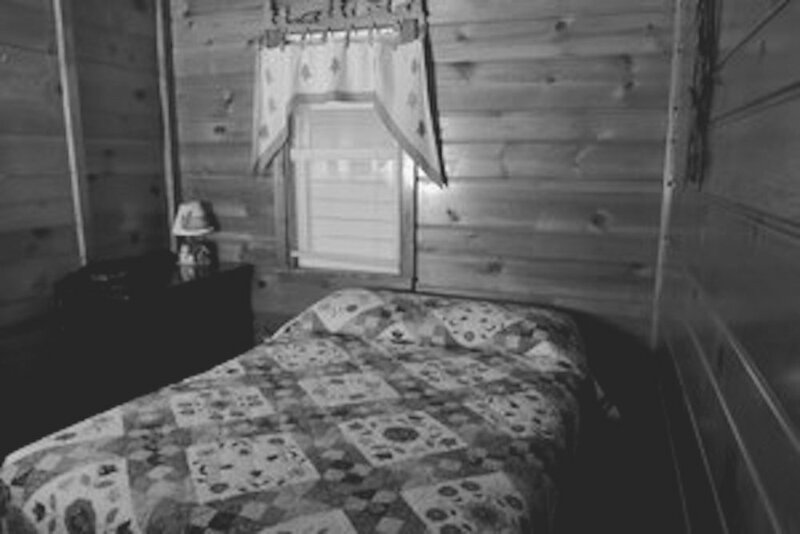 The Lucky Horseshoe is now considered a part of the Blue Spruce Motel. Although the name and room numbers have changed for the Lucky Horseshoe Motel, this improvement is only to simplify processes on our end. We assure you that this will not affect the level or quality of service and accommodation that many have come to know and love over the years. We know many of you make requests for specific rooms/cabins so we have made sure to include the former and new number for each accommodation. If you have any questions do not hesitate to contact us. Thank you! 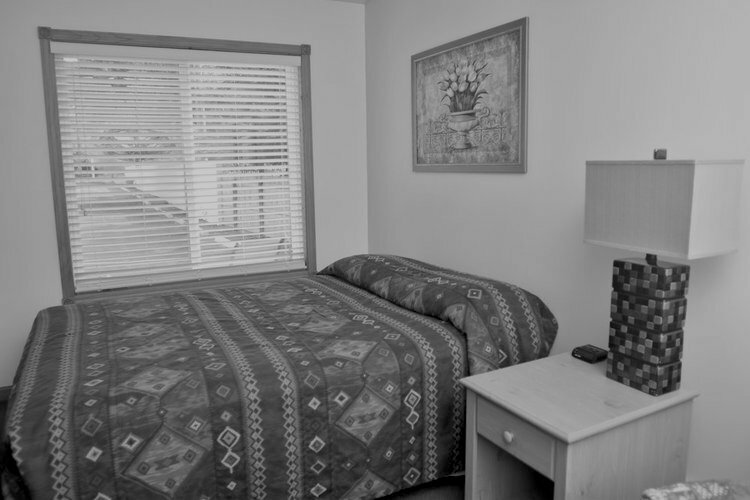 More information about your stay in Port Austin can be found below. Visit our FAQs page for answers to frequently asked questions about reservations, rooms, and your stay with us. For more information about your experience in Port Austin visit our Experience Port Austin page to plan your trip. If you have any further questions we would be more than happy to help. Feel free to contact us directly on our contact page.